Last Saturday afternoon we had our first snowfall here in Philadelphia. 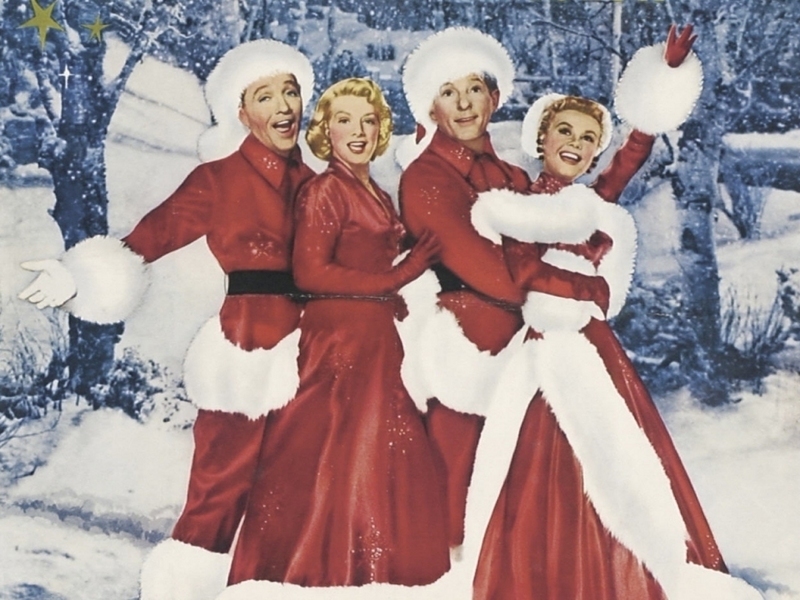 Earlier in the week I kept hearing that we were going to get some snow on the weekend, so I was jumping up and down and clapping my hands for five days; zealously anticipating a snowfall like the final scene in the movie White Christmas. However, I really wouldn’t call what we got a full snowfall, it was more like a snow/rainfall. But, honestly? I didn’t care because all I could focus on was the blessed SNOW. 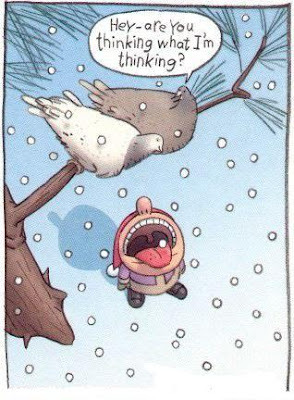 I don’t think people truly realize how coo-coo nutty I get when it comes to the first snowfall of the year. Watching me react to snow you would think I was an alien from some faraway planet who had never seen it before. I literally start cheering and flailing my arms, as if I were watching hundred dollar bills falling from the sky. I pretty much go insane. Everyone at work knows how I am when it comes to snow. So, Saturday afternoon when one of my fellow employees eagerly told me that it had begun to snow, I RAN over to one of the glass doors and pressed my nose against it like a little boy; causing my breath to form. I watched, as these HUGE snowflakes floated down from the heavens and landed on the pavement. None of it stuck of course, but it didn’t matter to me because it SNOWED!!!! And you have no idea how much I wanted to run outside without my coat on and start dancing in it like the Sugar Plum Fairy in a lavender tutu. 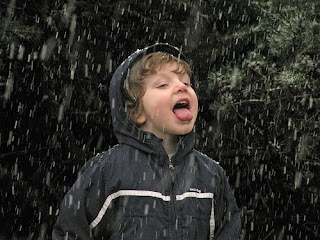 One of my favorite things to do whenever it snows, is to try and catch snowflakes on my tongue. I know that may sound strange, but I’m actually a 6 year old boy trapped inside a 54 year old man. There is something so magically childlike about running through a city park, waggling my tongue in the cold air; catching a snowflake or two. However, I have to be very cautious when I do this because I have terrible karma when it comes to pigeons….